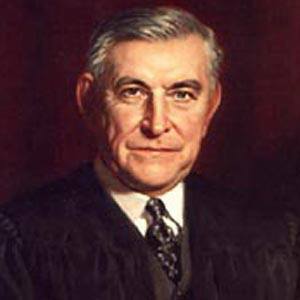 Served as an associate justice of the U.S. Supreme Court from 1930 to 1945. He graduated from the University of Pennsylvania Law School in 1898. He was one of three justices to vote against Japanese-American internment camps in Korematsu vs. United States. He had a daughter named Elizabeth. He was nominated to the Supreme Court by President Herbert Hoover.